Now into its seventh year, the World Superyacht Awards honour the finest new superyacht builds delivered to their owners in the past 12 months. The judging by an expert panel has taken place and the winners of the 2012 awards will be announced at the gala evening in Istanbul on Saturday 5 May. 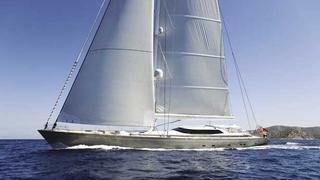 Yachts are grouped into a number of categories so they can be judged against peers of similar size and type. Each day in the lead up to the Awards we are highlighting the finalists in every category, and in part 3 we present the makeover masterpieces. The 41m sailing yacht Destination was originally built by Alloy Yachts, and refitted by Trappman Consulting to an exterior design by her owner, and with an interior transformation by Reymond Langton Design. 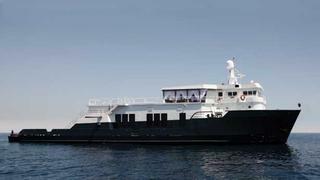 A conversion of a commercial vessel into a toy-carrying support vessel, the 47.55m Mystère Shadow was originally built by Houma Shipyards but underwent her transformation at Monaco Marine to a design both inside and out from the boards of Pastovich Studio.